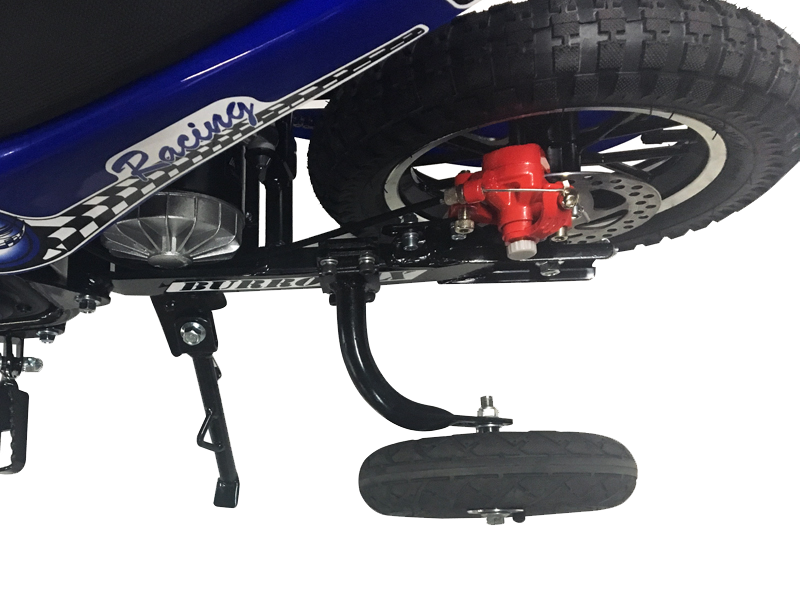 Designed with the junior riders in mind, our training wheels add safety and stability to your child’s Burromax minibike. 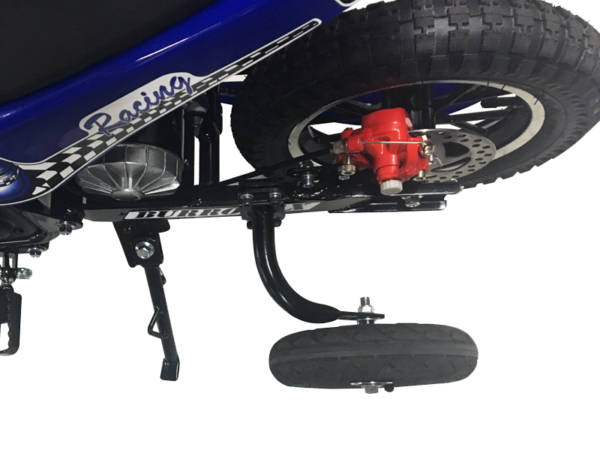 Easy bolt on design makes installation a breeze. 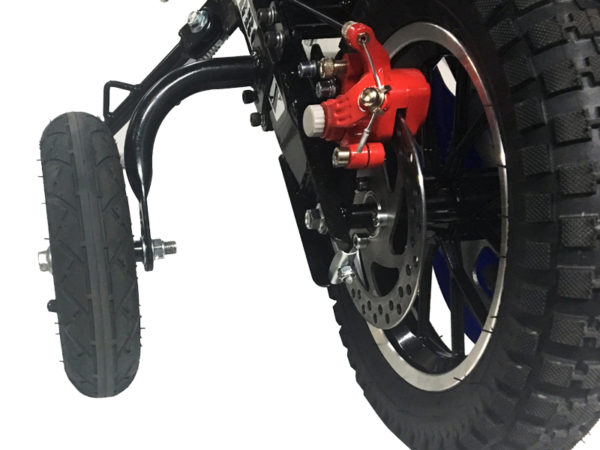 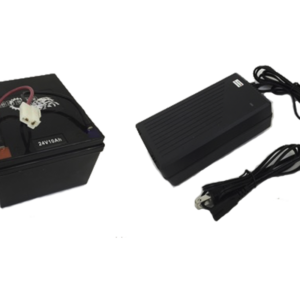 Heavty duty design and real air filled tires gives you the added safety and security that your child will be safe learning to ride their new electric minibike. 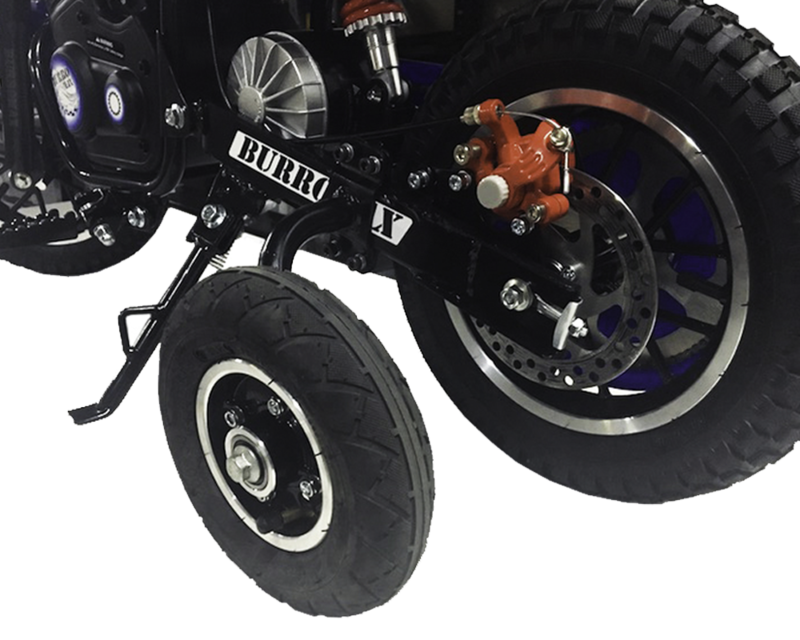 Burromax minibikes are fun for the whole family, so why exclude your junior riders from all the fun! Now they can ride too with Burromax’s training wheels. 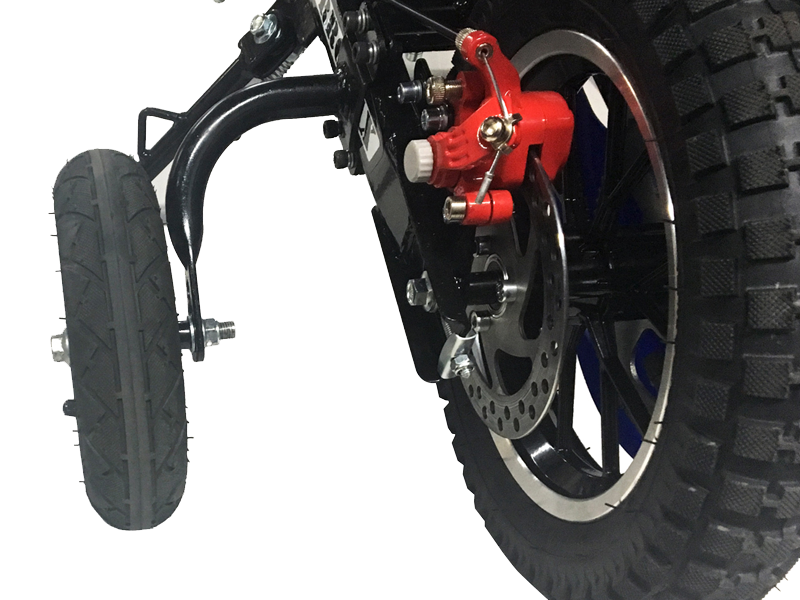 Compatible with all TT series Burromax Minibike models.